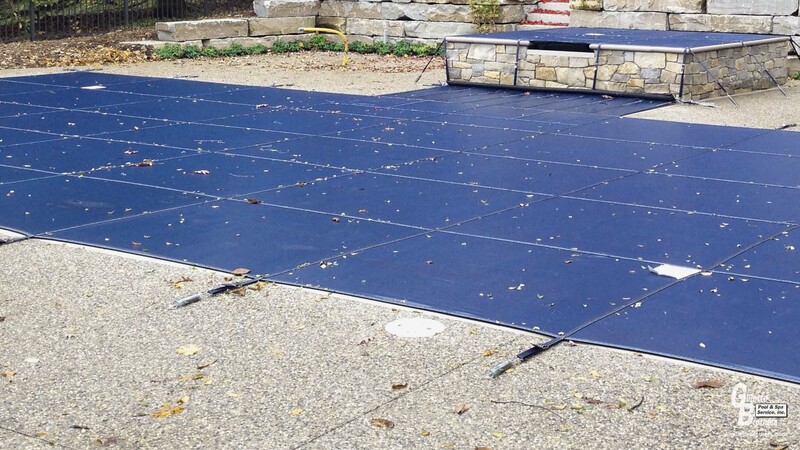 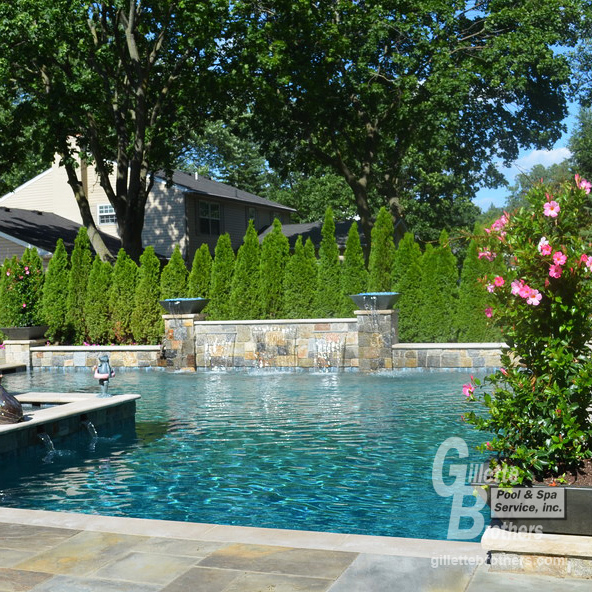 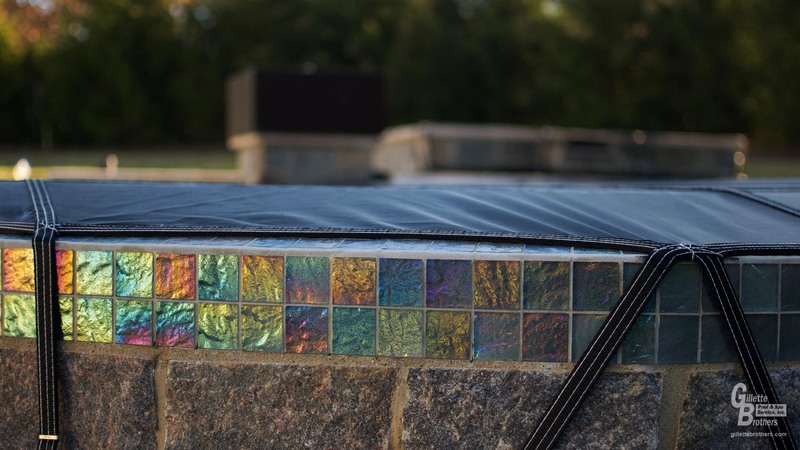 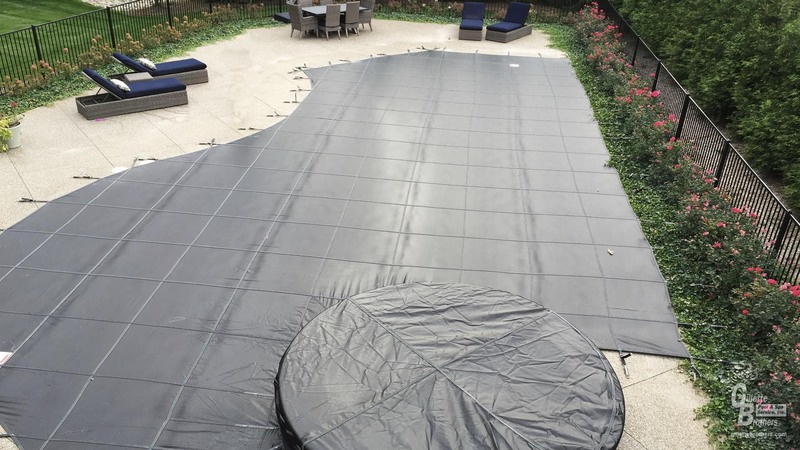 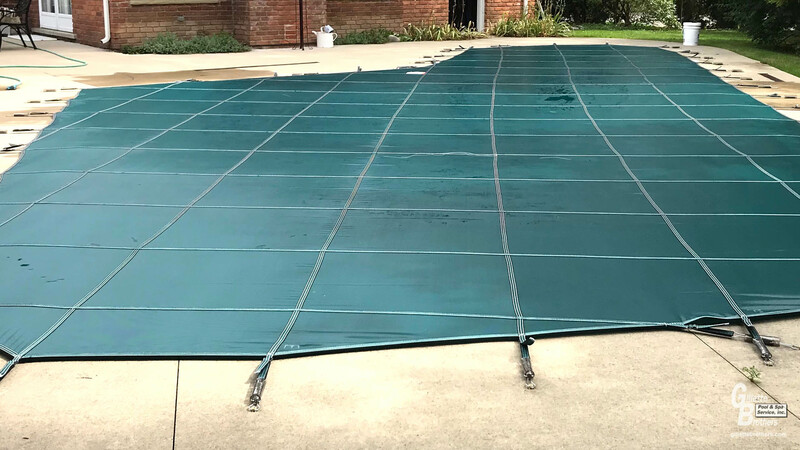 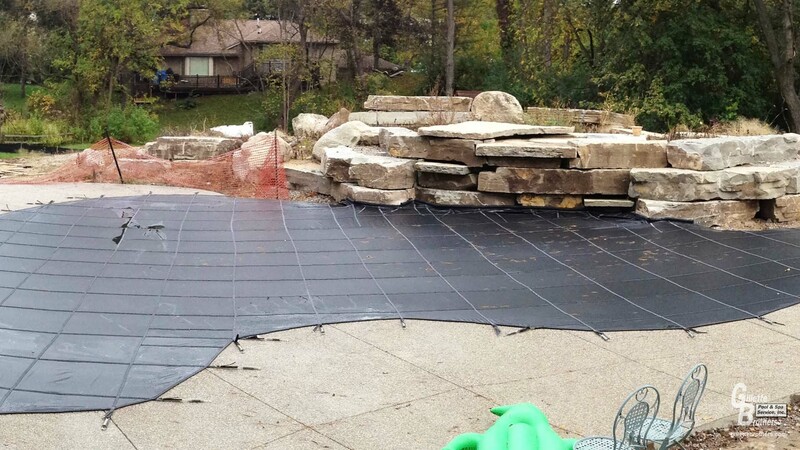 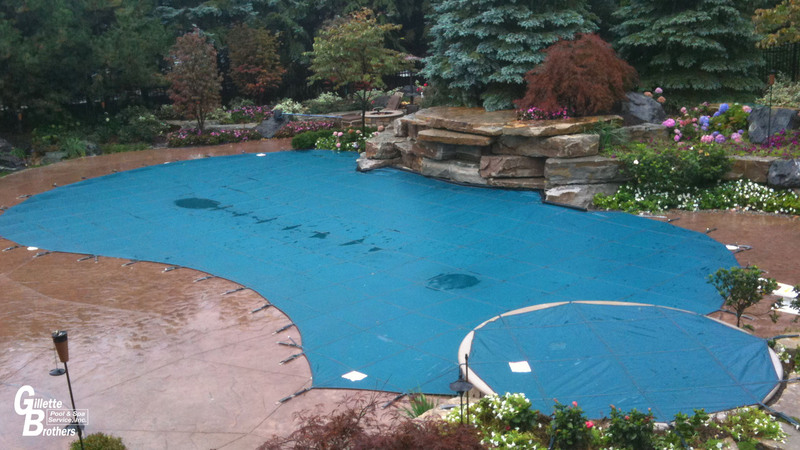 Safety covers do much more than keep children and pets safe when your pool isn’t being used. 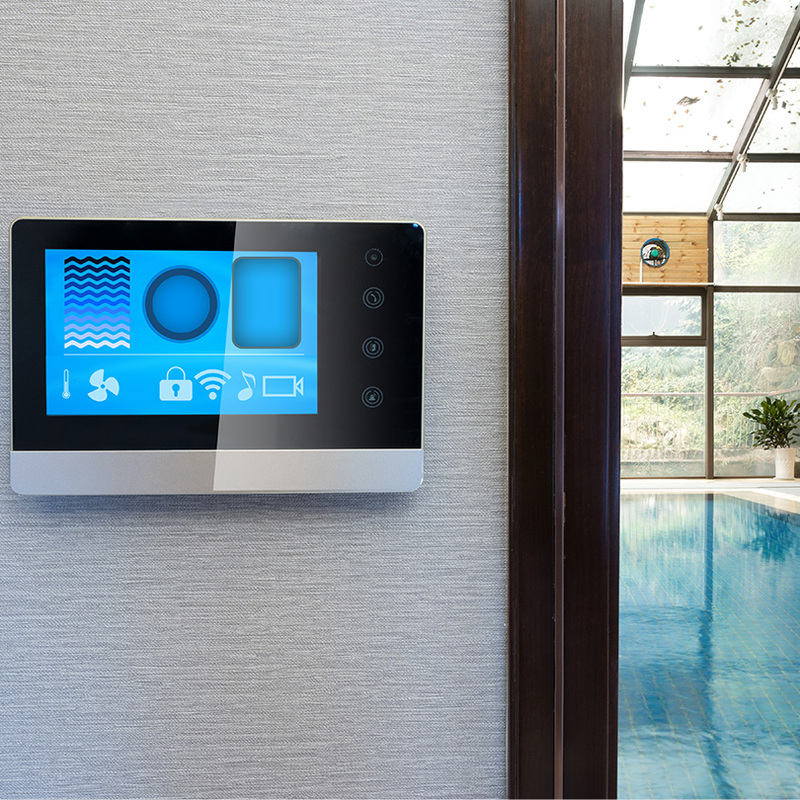 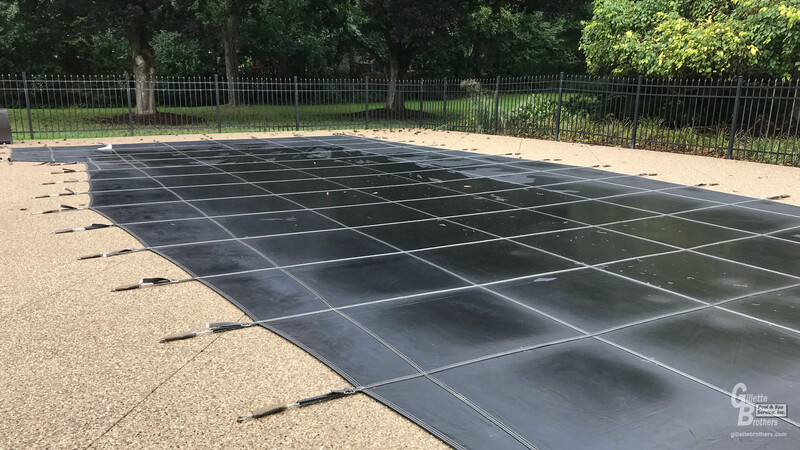 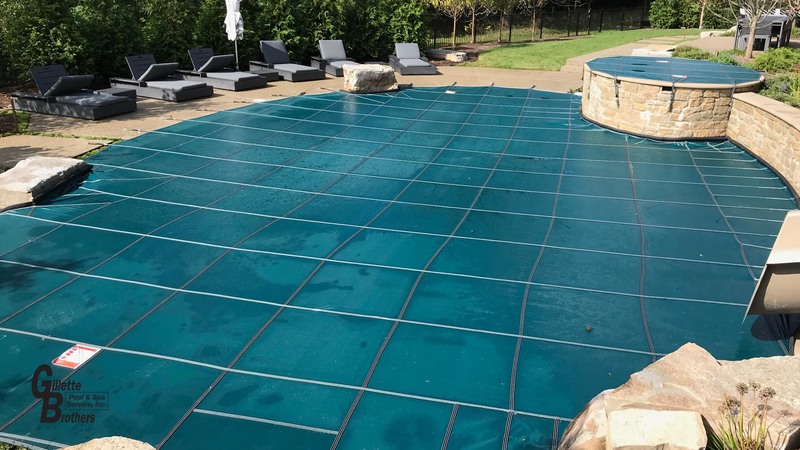 They also assist in maintenance by eliminating the need to pump off dangerous surface water and keep leaves and debris from inside your pool. 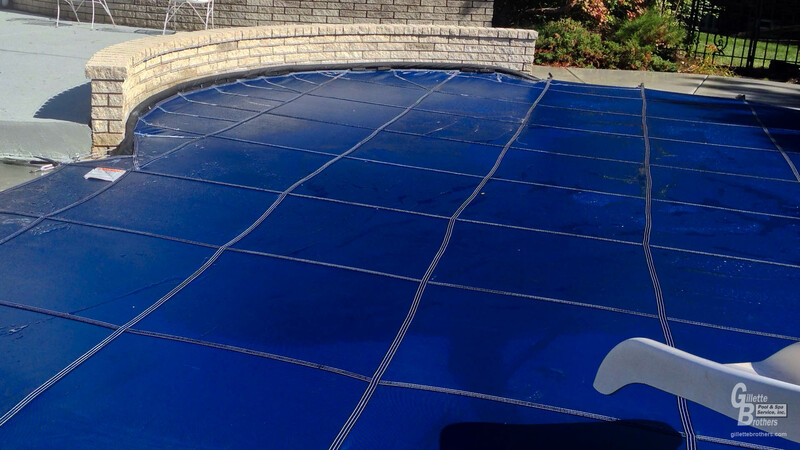 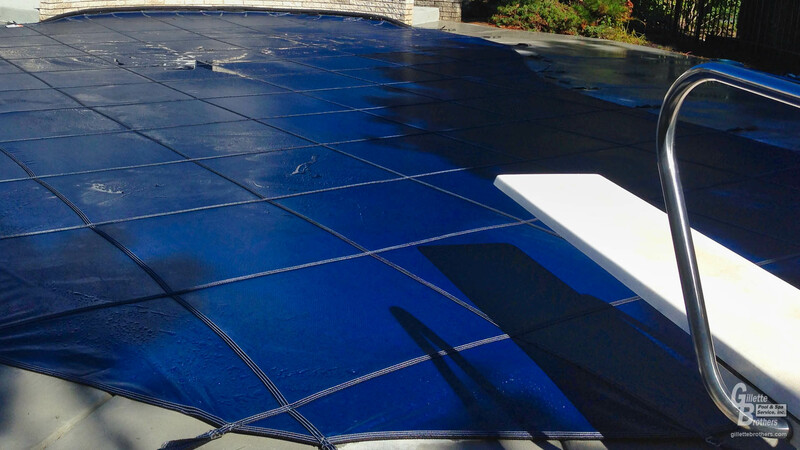 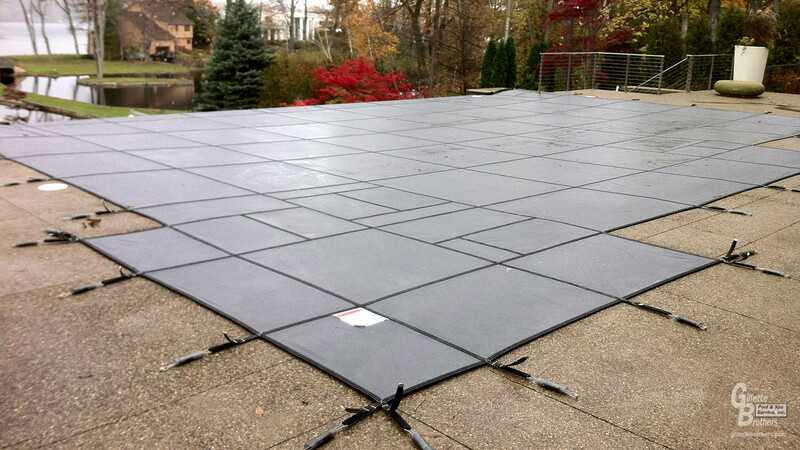 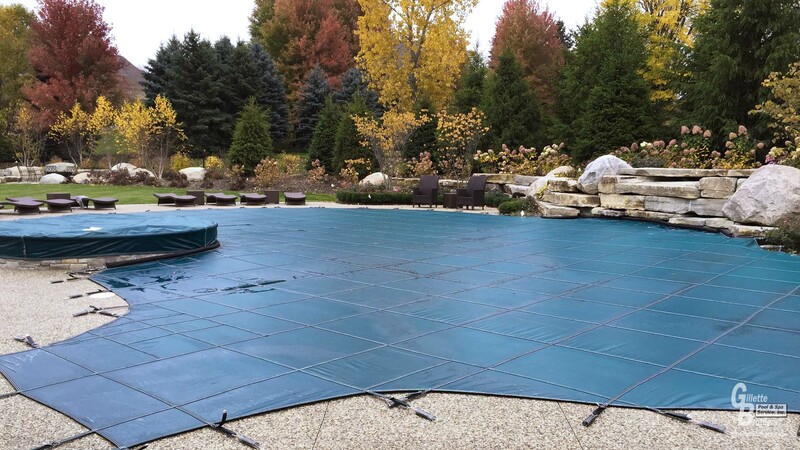 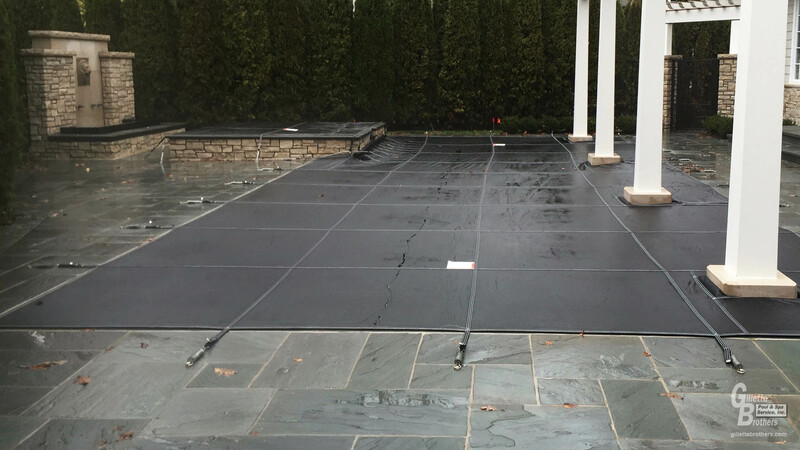 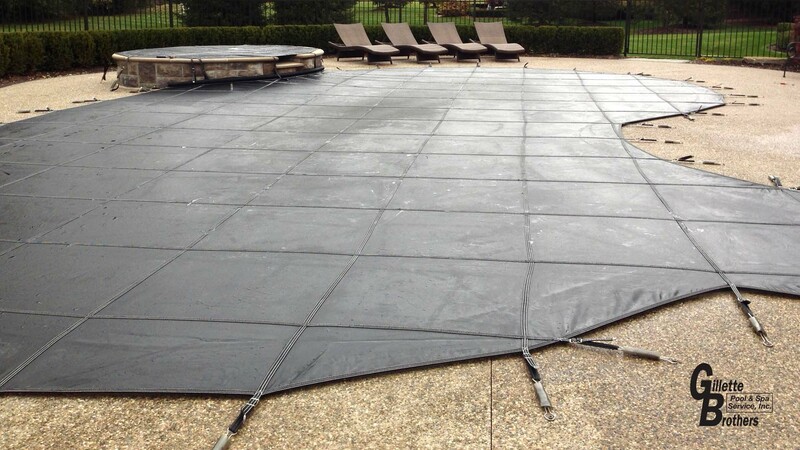 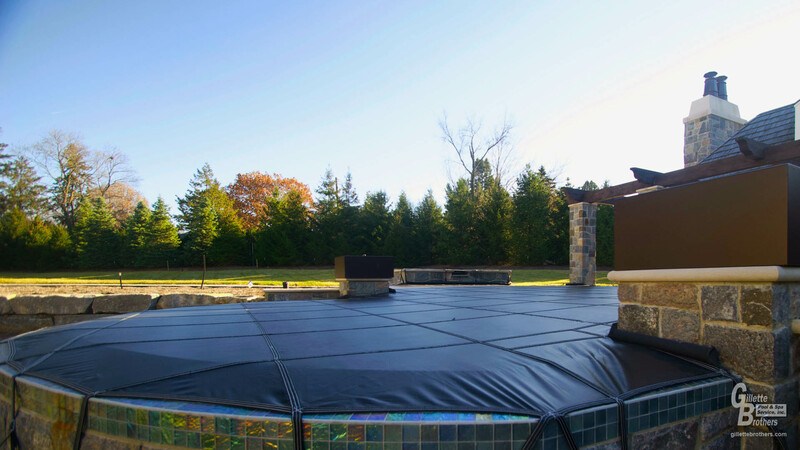 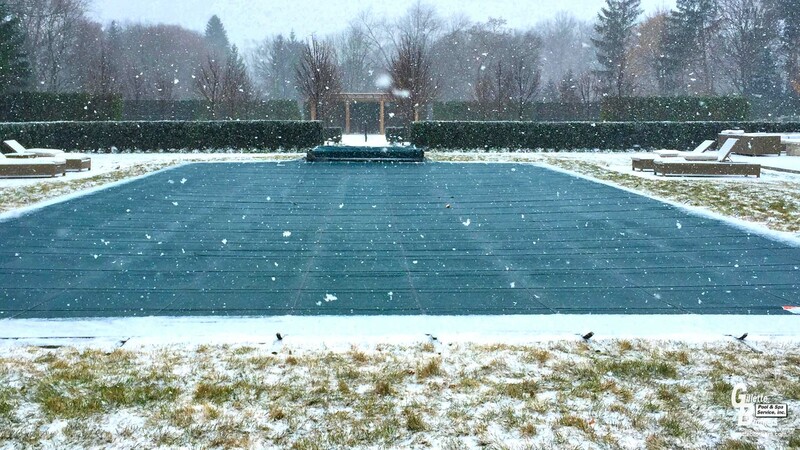 We install only the highest quality safety covers from Meyco and can design them to fit pools of any shape and size.